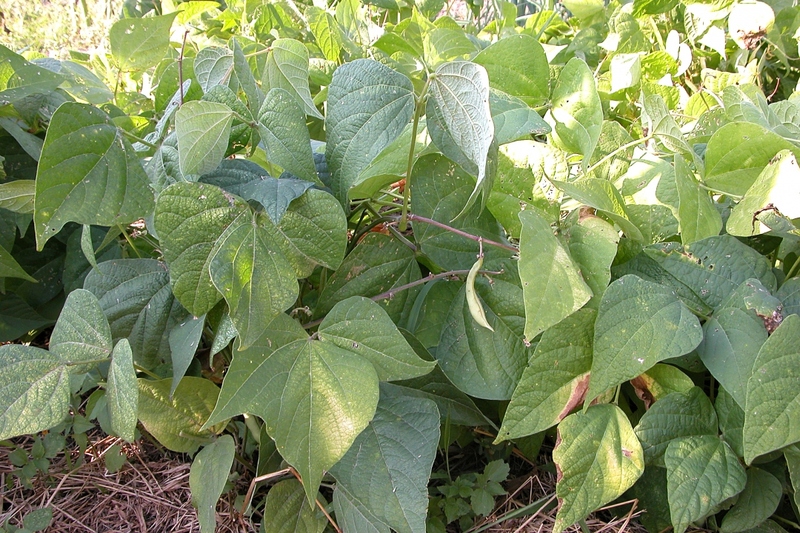 Beans (Phaseolus spp. ): growing, planting, caring. Bean, or common bean, come in many varieties: flageolet, snow peas, snap peas, bush beans, string beans, climbing beans, shelling beans, etc.. Don't fret, Groww is here to help you navigate through this crowded species. Scientific name : Phaseolus spp. Beans are sowed in open soil, between April and August, for staggered harvests from July through October. Among the different types of beans, you'll be able to spot the string beans by their thin, green appearance - the snow or snap peas, which can be green or yellow, by their thicker shape - shelling beans, which have coarse, inedible shells and whose beans we can keep dry for conservation. 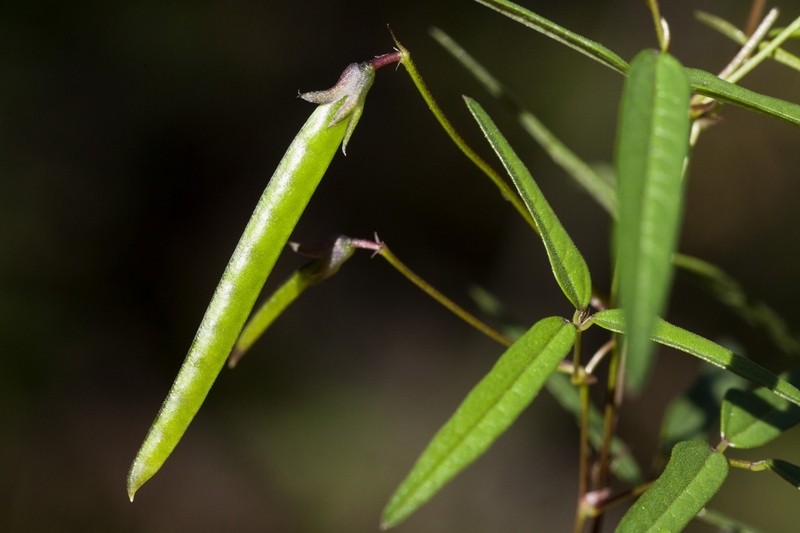 To complicate matters, there exist "stringless (bush) string beans," "string (pole) snap peas," and "extra thin without strings," which are in reality strains of snap peas that possess certain qualities of string beans. An annual herbaceous plant originally from South America whose stems can reach 2 to 3 meters for climbing varieties and 40 cm for dwarfs. 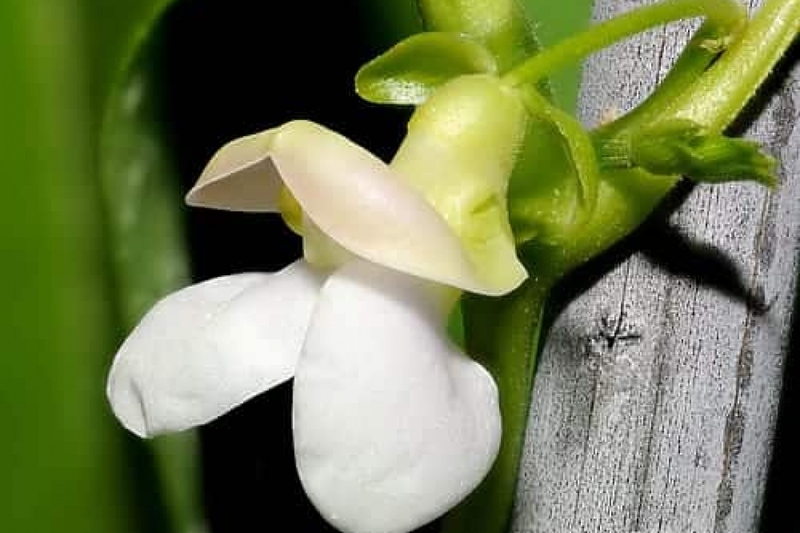 The leaves are made up of 3 oval leaflets, and the flowers form clusters on a stalk, sprouting from the leaves, with 5 petals, 2 sepals, and 9 stamens. The fruits are in long pods. Before anything else, soak your seeds overnight before sowing them. This will facilitate the germination. 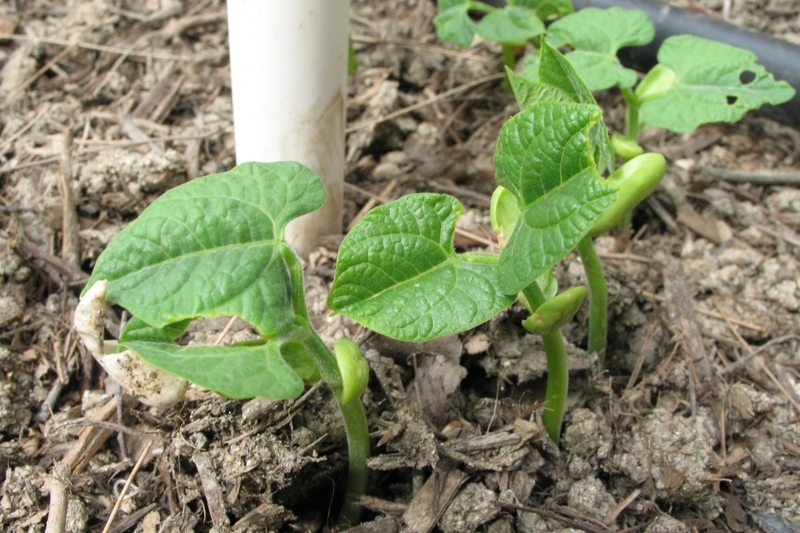 Sow in open soil, from April to August for needle beans, and from April to June for shelling beans. Sow in a soil that is more than 15°C, neutral, fresh, fertilized in autumn with compost and ash, and in direct sunlight. Keep about 70 to 80 cm between the rows according to the varieties, and 40 cm between each seed hole, in which you put 3 to 5 seeds. The dwarf varieties are sowed every 5 cm with 40 cm between the rows. Earth up the rows when the plants measure 10 cm: form a little mount around each food to encourage draining. 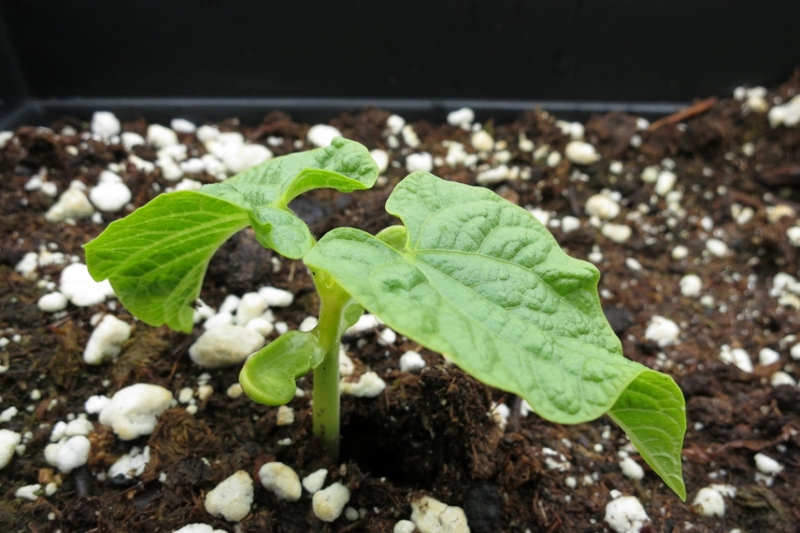 Install poles soon after the seeds have germinated, and then regularly secure the types of beans that grow tall. Use a fence or traditional poles planted deeply, crossed and reattached at their top. For climbing bean varieties, stake very early. The beans will form tendrils automatically, so it is pointless to attach them. Mulch between the rows: this will limit evaporation and the chore of weeding! You can use just about anything you find such as dead leaves and grass cuttings (once well dried) in a thin layer, at least at the beginning. Regularly water in case of drought — especially if the leaves wither! — in the morning or evening, with a gentle shower. Depending on the mulch quality, you will need to water one or two times the weeks it doesn't rain from the flowering to the harvest. Harvest the beans about 2 to 3 months after the seeding. Needle beans grow the quickest, and those to shell are the slowest.